Living, vacationing, or just day tripping to Bald Head Island is a memorable a experience. But if you’re lucky enough to own property on the Island with an ocean view, you will always have a beautiful place in the sun to come back too! 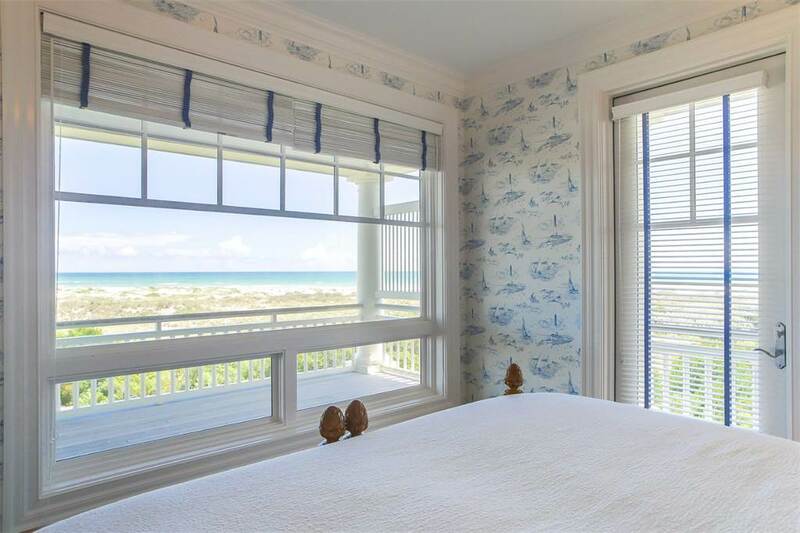 Oceanfront homes on Bald Head Island with views of the mouth of the Cape Fear River or Frying Pan Shoals are some of the most breathtaking in the region. 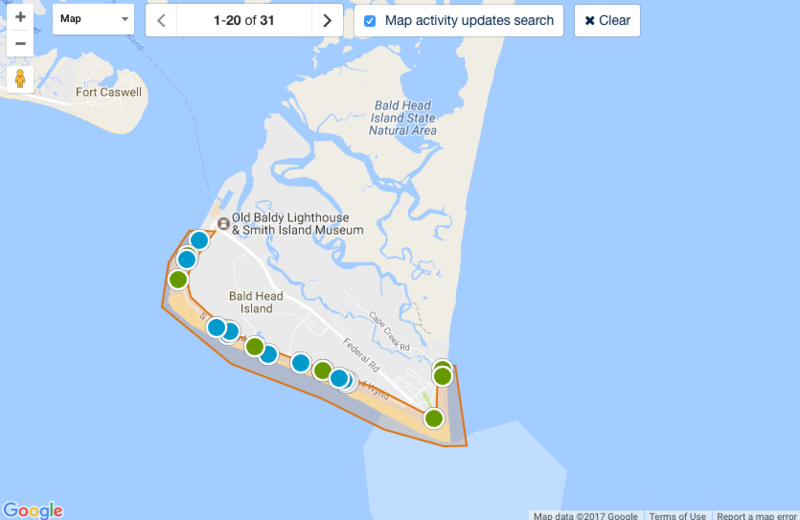 In fact, properties for sale on Bald Head Island, with an ocean view, have been featured in many Hollywood films and national magazine publications. The Island pace of life moves at the speed of an electric golf cart inching up sand dune hill roads. Owning oceanfront property on Bald Head Island is a dream come true for most North Carolinians. Whether you spend your free time sitting on the beach or surfing East Beach, living in an oceanfront property will only make life better. Oceanfront homes on Bald Head Island don't stay available very long, especially if priced right. David Benford has sold various oceanfront houses on Bald Head Island over the past thirty years and takes pride in the knowledge of the local area he has accumulated over the years. 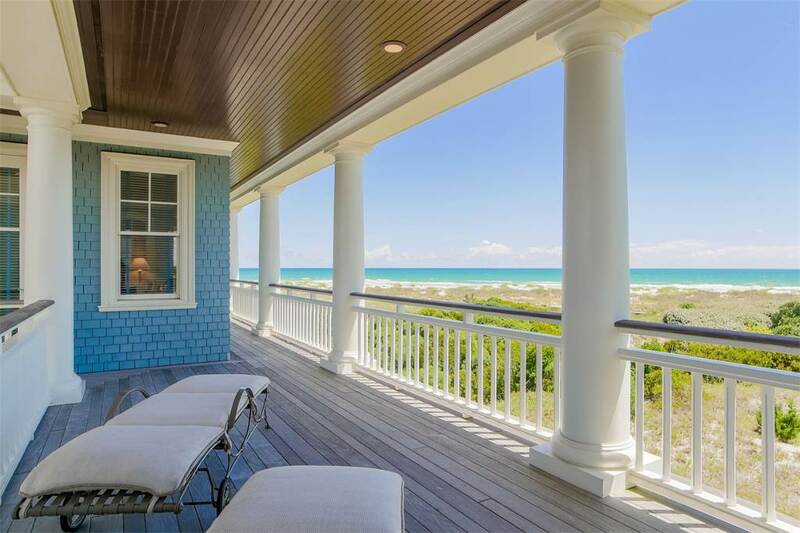 Give him a call and let him find you the perfect oceanfront house to call home!